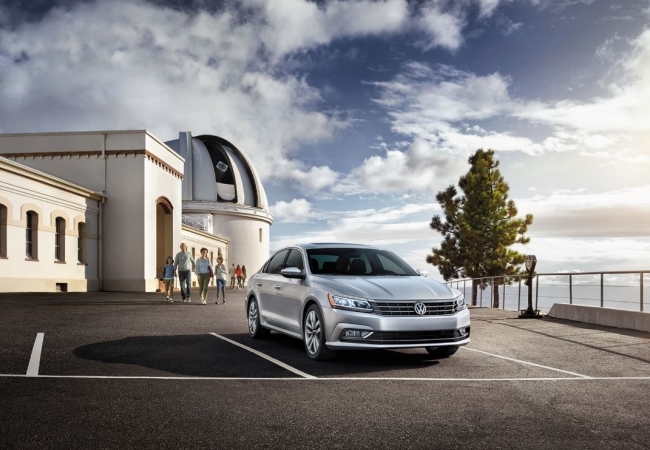 Find a new Volkswagen Passat at your local Orland Park, IL Volkswagen dealership. OverviewStrike out on your next adventure in a Volkswagen Passat from Volkswagen of Orland Park. It’s the perfect midsize vehicle for hitting the streets of Orland Park, Illinois whether you are commuting to work or simply keeping up with the busy demands of your family. 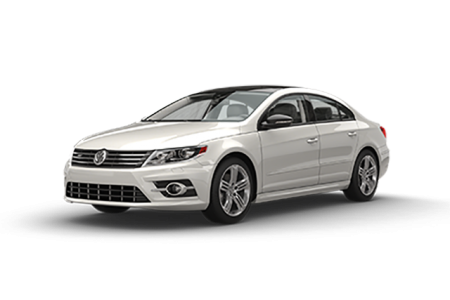 You’ll love the Volkswagen Passat’s spacious interior, the roomy trunk, and the smooth ride. Plus, with all the available Volkswagen accessories like Volkswagen Car-Net and the Blind Spot Mirror, you can customize the Volkswagen Passat of your dreams. Visit our Orland Park, IL Volkswagen dealership today to take a test drive with one of our friendly auto sales team members! 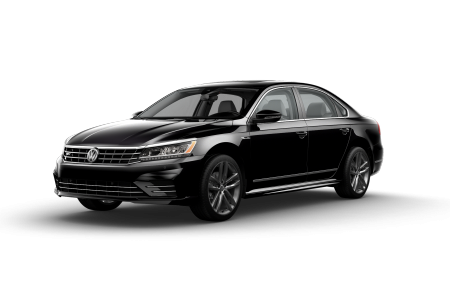 Why Us?Volkswagen of Orland Park is your local Volkswagen dealership, which makes us the perfect place to shop for your next Volkswagen Passat. 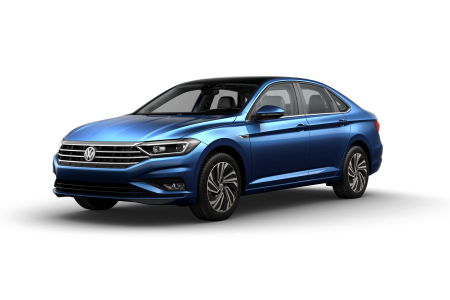 We have a great selection of the Volkswagen Passat at our Orland Park, IL auto dealership, so give our auto sales team a call to check out our inventory. We can talk about your options when it comes to upgrades, accessories, and more. Stop by our Orland Park, IL auto finance center today to learn more about our current Volkswagen incentives available to save you more money on your new Volkswagen model! When it comes time for your next auto service appointment on your Volkswagen Passat, bring it in to the Orland Park, IL auto service center at Volkswagen of Orland Park. Our Volkswagen-certified auto service mechanics can handle your most complicated auto repairs. From oil changes to extensive engine work, we have you covered. Schedule your next auto maintenance appointment with us today by utilizing our online scheduling tool now!